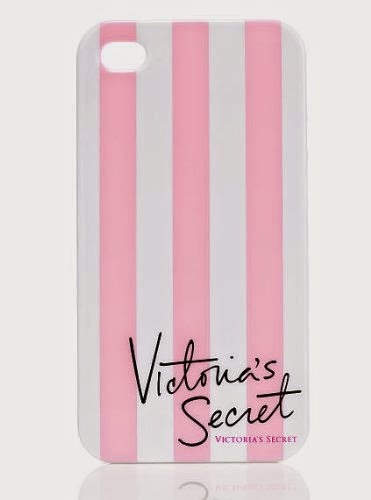 The Lifestyle Department: My Victoria's Secret Wishlist! Happy Sunday! Hope you are all having a good weekend! In a couple of weeks I am going to London, so I decided to have a browse online to see what the shops have to offer. I love Victoria's Secret but the closest store to me is in Dublin so I don't get to go very often. So when I go to London I'd love to pick up a few bits. So I decided to put this 'Wish List' together so that I will know exactly what I'm looking for. So girls there you have have it 'My Victoria's Secrets Wish List!' I hope you enjoyed this post and if you have tried any of these products, or have any of these items I'd love to know your thoughts!